Hey guys. Is anyone else having this problem? 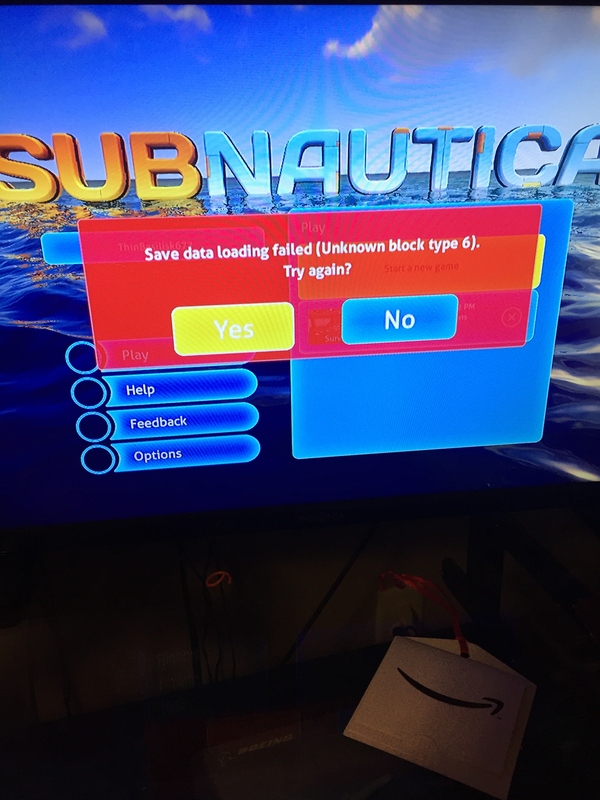 If so, is there anything that can be done to fix it without having to reinstall the game? I don’t want to lose my current game. Thanks. I have the same problem... does anyone know how to fix it? Thank you for sharing this, I'm passing this along to the Panic Button team. When this popped up were you in the process of starting a new game or trying to load your save?